3D medical printing: throw the dice! 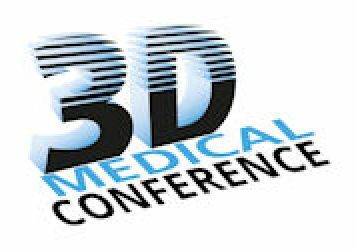 – Presented by Ernst-Jan Louwers, Louwers IP|Technology Advocaten at the 3D Medical Conference, which takes place on January 30-31, 2019, at MECC Maastricht, The Netherlands. New technologies like bioprinting and 3D printing of medical devices, braces etc. may lead to shifting positions and reponsibilities. Players like hospitals may turn into factories but do not realise their changed position. Ernst-Jan Louwers will discuss the rules of the game in the highly regulated medical market, paradigm shifts and concerns in supply chain, warranties, liabilities and IP. Emerging technologies and changing roles and paradigms continuously challenge existing legal frameworks and liability exposure. Market players are often not aware of their position. 3D printing introduces many legal challenges, especially in the area of IP (partly because of ease of distribution and copying) and liability. Consistent, reliable and certified production and permitted access to the regulated medical market may lead to additional barriers. 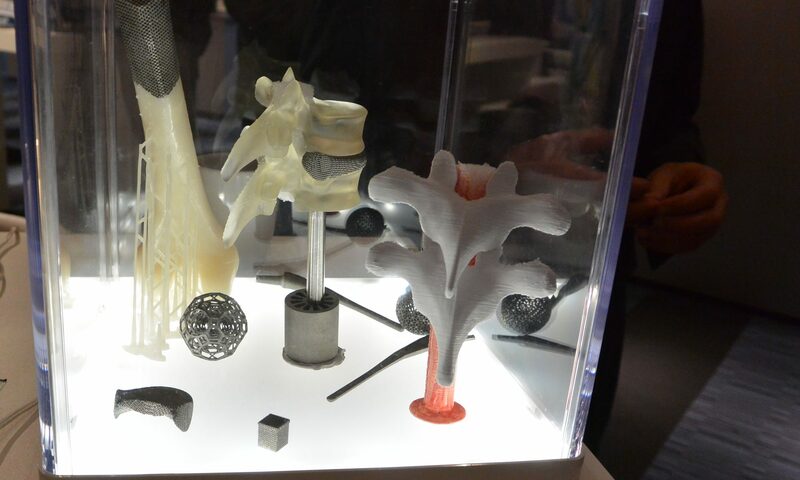 New technologies like bioprinting and 3D printing of medical devices, braces etc. may lead to shifting positions and reponsibilities in the highly regulated medical market. 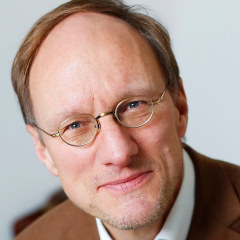 Ernst-Jan Louwers (1959) is one of the founders of the law firm Louwers IP|Technology Advocaten, established in Eindhoven and The Hague. Ernst-Jan is a pragmatic no-nonsense lawyer, acting as strategic advisor, contract lawyer, arbitrator and litigator with a passion for IP, innovation, design and technology. He regularly lectures and wrote many publications on 3D printing/additive manufacturing. Apart from his primary job as a lawyer, among others he is member to the Complaints and Appeals Board for .nl domain names, member to supervisory board of Dutch Goldsmiths Guild and board member to Brainport Centre for Technology & Law. Louwers IP|Technology Advocaten is a modern niche firm in the field of IT/internet, privacy and intellectual property, and especially at the intersection of law and technology. The firm is established in design and technology region Brainport Eindhoven and the equally innovative region of The Hague. The firm is internationally ranked as leading firm in the international legal guides Chambers en The Legal 500 which was the outcome of independent research.